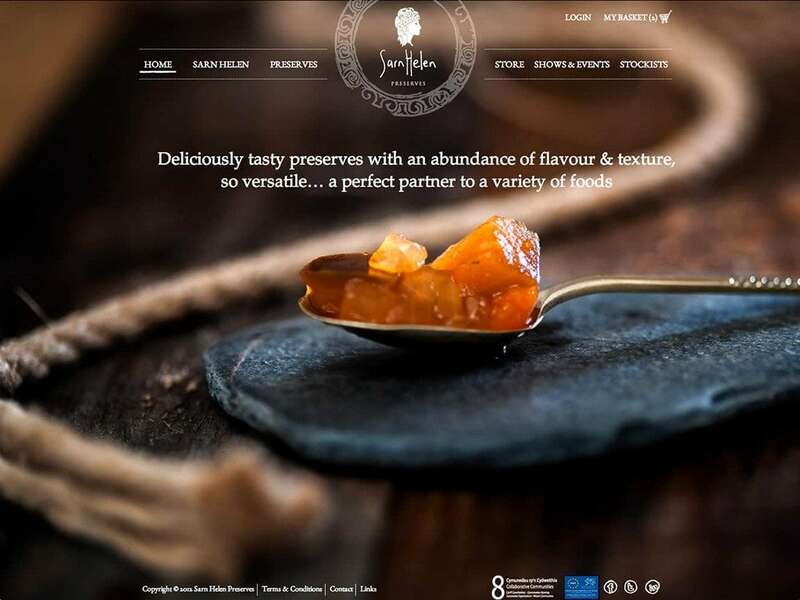 Sarn Helen Preserves wanted an online presence that reflected the premium quality of their hand made products. They also needed to have this premium quality visual identity driven by a full content management system. Sarn Helen Preserves wanted their print designs to be strictly adhered to on the website, which is no small task due to the web being an inappropriate medium for this. Ray worked in collaboration with South Wales Web Solutions to provide the development for an extremely polished website. The result was a website that matched the rigid layout requirements of print designs on a fluid medium such as the web. Ray achieved the almost impossible task of delivering content management facilities to those rigid layouts, optimising images and preparing them for online delivery in a flexible and adjustable manner. The results speak for themselves.